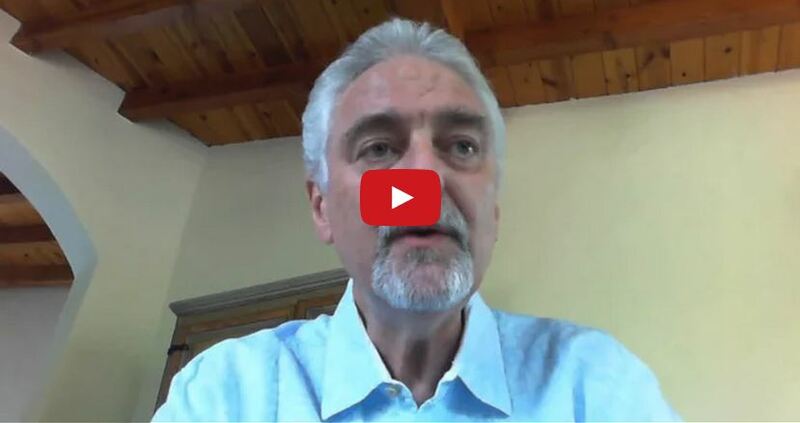 Last week I shared four ideas for staying in touch with people. I discussed sorting through you list then using the system they use. I recommended using social media and old-fashioned stamp and envelope snail mail. 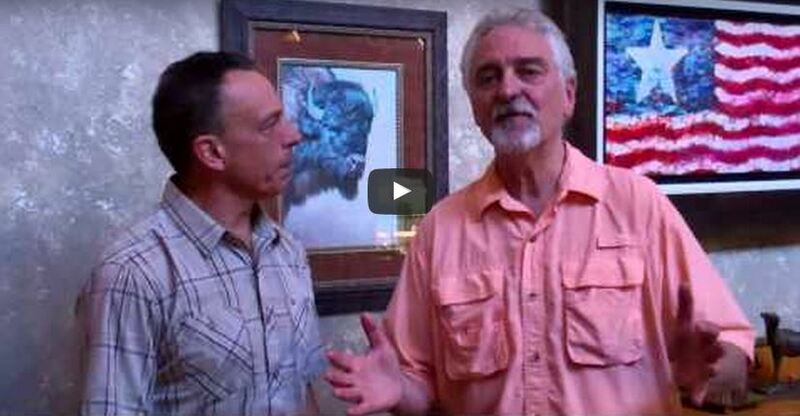 Here are 3 more strategies that will help you improve how you can stay in touch with others. If you can’t do them all – do what works for you. Online chat/Skype or other instant message systems. I’m not a big fan but – it’s not about me, it’s about the other person. What are they using? I see many people using messaging systems online? If you want to stay connected, connect where they are. Periodic phone calls. I know, crazy idea, actually talk to people. Your smart phone has a green button – use it. If appropriate, set up regular calls. My wife and her sister have done that for many years. Face to face. Don’t be a “cave dweller.” Nothing beats actually meeting someone face to face and having a conversation. You have to eat breakfast and lunch every day, so why not do this a few times a week with a good referral partner? You can kill two birds with one stone by strategizing with your referral partner about how to help each other over a meal. Benign neglect is a horrible thing when it comes to building social capital. Start today to stay in touch. Pick a few of the techniques I listed above and “touch” someone. Hey now, keep it appropriate. 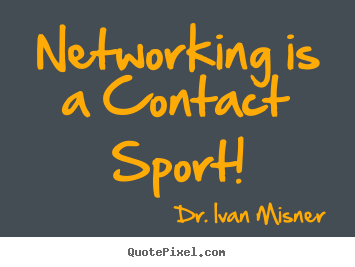 How do you increase the number of referrals your networking contacts are helping pass to you? One way, of course, is to educate your contacts on how to best get referrals for you. Another easy way to increase your number of referrals is to create relationships with people who, based on their professions, are most likely to pass quality referrals to you. These ideal referral partners are broken up into two groups: Contact Spheres and Power Teams. The difference between the two is minor, yet impactful. Your Contact Sphere is all the possible professions you can team up with, while your Power Team is the group that you have actually teamed up with. Often times, these groups will be made up of professions that work together symbiotically, and are naturally inclined to refer business to one another. Think somewhat related, but non-competing, businesses. To build your Power Team, you’ll want to take some time and map out your ideal Contact Sphere. What professions could you work well with, if only you knew someone who worked in that field? Once you’ve built your Power Team, your work isn’t done. 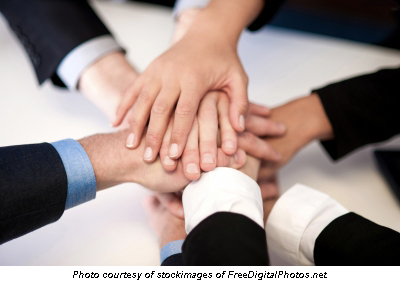 You must always be looking for ways to pass a referral to your Power Team. Over time, you’ll develop trust and your Power Team partners will pass significantly more referrals to you. Additionally, one thing that I have seen work well for Power Teams is a weekly meeting, or at a minimum every other week. These meetings should be outside of your regular networking events, and should be smaller, more intimate gatherings with your Power Team. To keep your meetings running smoothly, have a chairperson to lead discussion. Each member of the Power Team should discuss their ideal referral, and perhaps dedicate some time to brainstorming places to find these referrals. As a group, you may also discuss potential other professions who would fit well in your Power Team. Confusing them for Contact Spheres. Contact Spheres are a broad list of professions that could work well with you, while your Power Team is only those that you are actively working with. Not dedicating time to them. 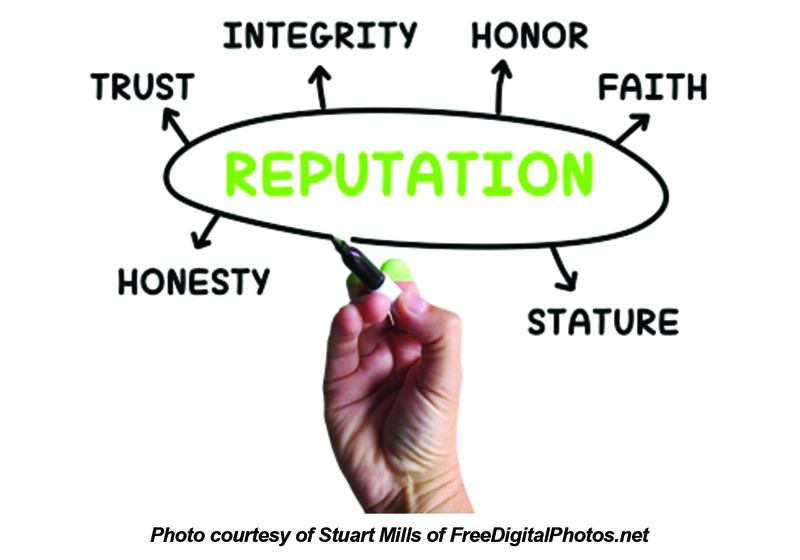 Just forming a Power Team will not build up referrals for you. Like with any other relationship, you need to build up trust, learn the wants and needs of the other members of the team, and establish best ways to help everyone in the group meet their business goals. Not building the right team. If you have someone in your Power Team who isn’t passing referrals to you, whether that be because they are having your services done in house or any other reason, they shouldn’t be in your Power Team. While you may not be able to avoid having them in your networking group, you are able to partner with someone outside of your group. There is nothing wrong with having multiple networks. 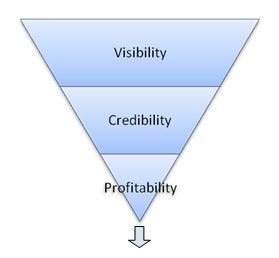 Lately I have seen a lot of people who have been using the VCP Process® (Visibility, Credibility, Profitability) like it’s a formula: Visibility + Credibility = Profitability. The fact remains, however, that VCP is a referral process, not a sales process. If the majority of your clients aren’t giving you referrals, then you are only at Credibility with your clients, not at Profitability. It’s possible that you can have a lot of Visibility and a lot of Credibility, but NOT have Profitability. Rather than a formula, VCP is a continuum. Once you achieve Credibility (and not before), you then need to start asking for referrals in order to achieve Profitability. Profitability does not result automatically from Visibility and Profitability. If you were previously unfamiliar with the VCP Process and have questions about it, please ask them in the comment forum below. I believe that VCP is the single most important concept in networking and I’m more than happy to answer your questions. Also, if you’re familiar with VCP and you’ve been using the process for a while, please share some of your experiences–I’d love to hear them. 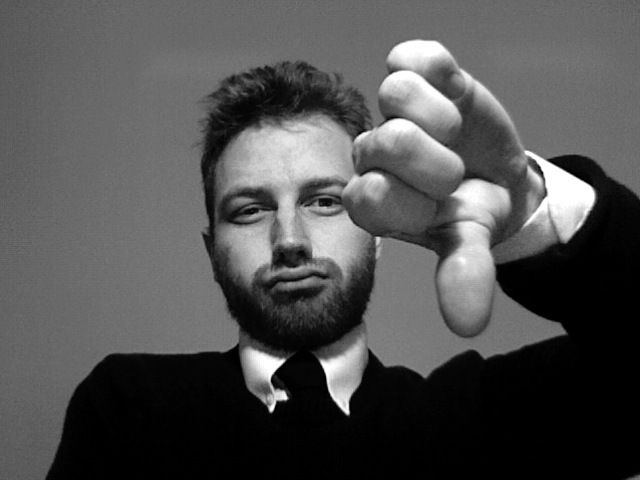 Who spends countless hours networking hoping to fail and see no results from their efforts? That’s right, no one! So, it blows my mind that I commonly see people single-handedly sabotaging their success–they guarantee their own failure by failing to follow up with the contacts they make. Here is what floors me . . . I know for a fact that this guy, “Blake,” is still frequenting local networking mixers (which cost money to attend, by the way) trying to drum up more business. Yet when he had money practically sitting on the table in front of him, he failed to follow through. No matter what his reason was for not getting back to Winnifred–being too busy, too lazy or whatever else–he shouldn’t be out there networking if he can’t follow through on what he claims to be able to deliver. He’s wasting his time (and money) and, more important, he’s wasting other people’s time–which is earning him nothing more than a bad name.